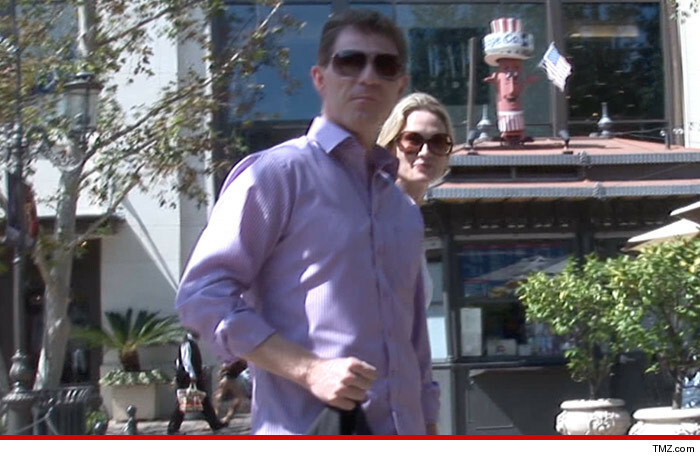 Whether it's chump change or not, Bobby Flay says his estranged wife Stephanie March willingly signed their prenup so she has to live by it. Sources close to Bobby -- who filed for divorce last week -- say the chef doesn't understand how Stephanie's lawyer can say the prenup is unenforceable and immoral since she had every right to reject it 10 years ago. After all, Bobby had been married twice before and merely tried to protect his assets and business in case the 3rd time was not a charm. As we reported, Stephanie gets $5k a month in spousal support plus a million bucks for rights to the house along with moving expenses. Bobby also takes issue with Stephanie's lawyer, who claims the famous chef is trying to bully his estranged wife into a settlement. We're told Bobby is the one who feels bullied and threatened by Stephanie's lawyer who is threatening to publicly air dirty laundry, including allegations of marital infidelity. We're told Bobby is willing to reach some sort of compromise, but Stephanie's making that difficult by continuing to attack him and his character.